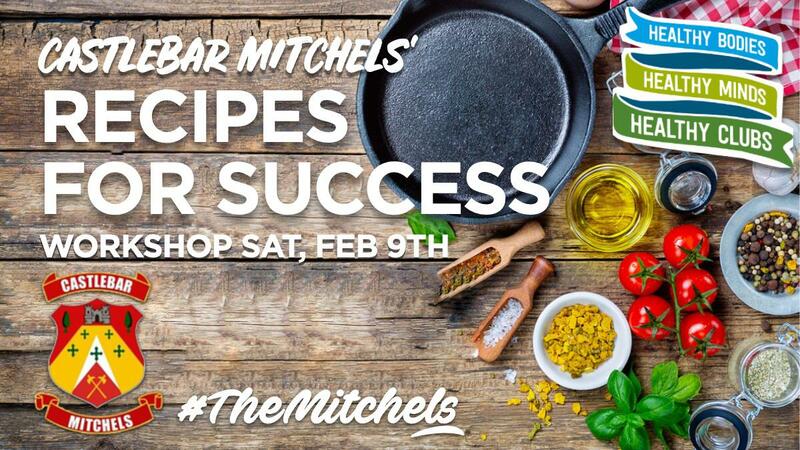 'Recipes For Success’ is a healthy eating/nutritional initiative taking place on Saturday 9th of February 2019. It is designed to respond to players needs for practical programmes supporting healthy eating. The workshop involves two elements: a sports nutrition information session as well as a “hands-on” cookery workshop using the Recipes for Success Toolkit. The Toolkit was developed by the Home Economics Department at St Angela’s College Sligo, and is filled with tasty, healthy, performance enhancing recipes that are quick and easy to make. Each participant will receive a Toolkit. 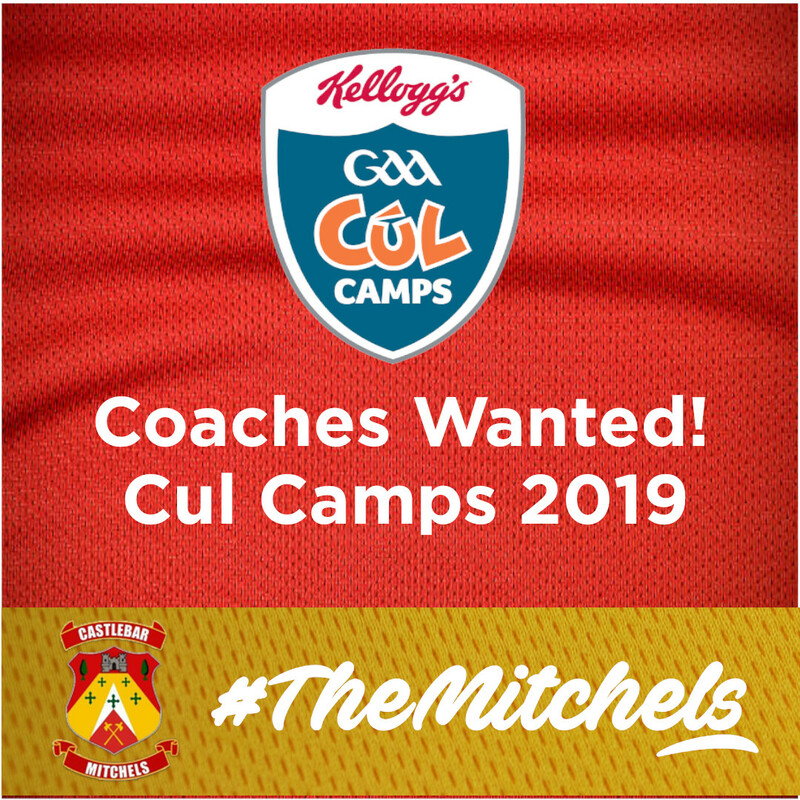 The facilitated workshop, given by Home Economics Teacher Lorraine McHale, involves bringing players together to enhance not only their nutritional knowledge but also their practical cookery skills, one of the most important life-skills any player can develop. The workshop is being held in St Joseph’s Secondary School, Castlebar. 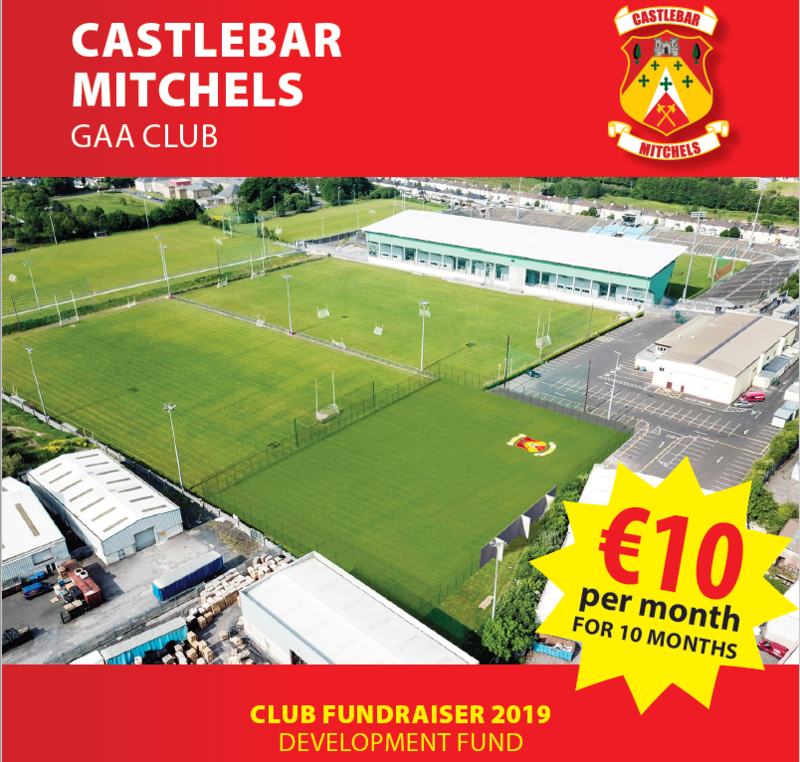 Castlebar Mitchels are indebted to St Joe’s and Principal Marie McCabe for all their help in organising the workshop.